The Japanese yen has posted gains in the Wednesday session. In North American trade, USD/JPY is trading at 106.14, down 0.41% on the day. In Japan, Core Machinery Orders rebounded with a strong gain of 8.2%, well above the forecast of 5.3%. The Bank of Japan released its minutes from the January policy meeting. In the US, key indicators were a mix. Retail Sales declined 0.1%, missing the estimate of 0.3%. On the inflation front, PPI dipped to 0.2%, but still beat the estimate of 0.1%. 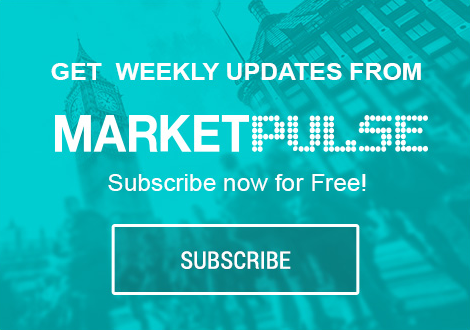 On Thursday, the US will publish employment claims and the Philly Fed Manufacturing Index. The BoJ released the minutes of its January policy meeting, but the markets were more interested in what Bank of Japan Governor Haruhiko Kuroda had to say. The minutes indicated that some policymakers expressed concern about the drawbacks of the Bank’s massive monetary stimulus program, such as hurting the profits of financial institutions. However, most members were of the view that the Bank should continue its radical easing stance. Speaking after the release of the minutes, Kuroda said he was confident that the BoJ would exit its ultra accommodative monetary policy, but qualified his remarks by adding that it was too early to get into specifics, given that inflation remained well below the Bank’s target. Kuroda is playing his cards very cautiously, using the E- word (exit), while at the same time saying that it is much too early to discuss any change in policy until inflation moves closer to the target of around 2 percent. USD/JPY ratio is showing little movement this week. Currently, long positions have a majority (69%), indicative of trader bias towards USD/JPY reversing directions and moving higher.